This was a personal project to rework the Limited addition G-Star Raw D-LUX 6. 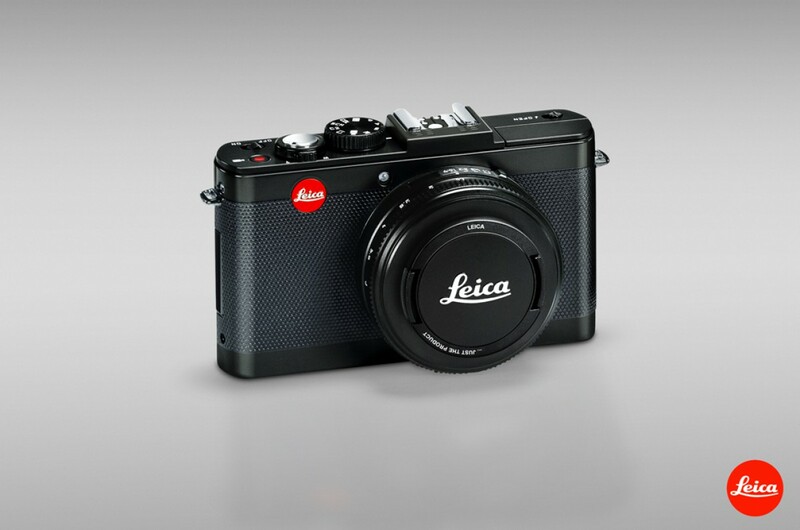 Making it in to a new and different style of Leica camera. That doesn’t actually exist. Removing all text attached to the G-Star Raw version recolouring and enhancing the lines and shape of the camera.